Flip 2 coins. 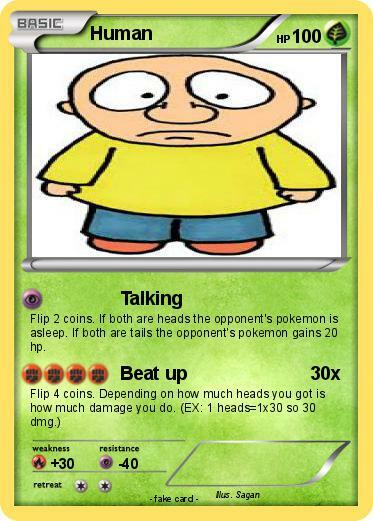 If both are heads the opponent's pokemon is asleep. If both are tails the opponent's pokemon gains 20 hp.